Sign in to your Bath ASU Online Ordering account to view, place and manage your orders. Sorry, the details you provided don’t match our records. Please try again. 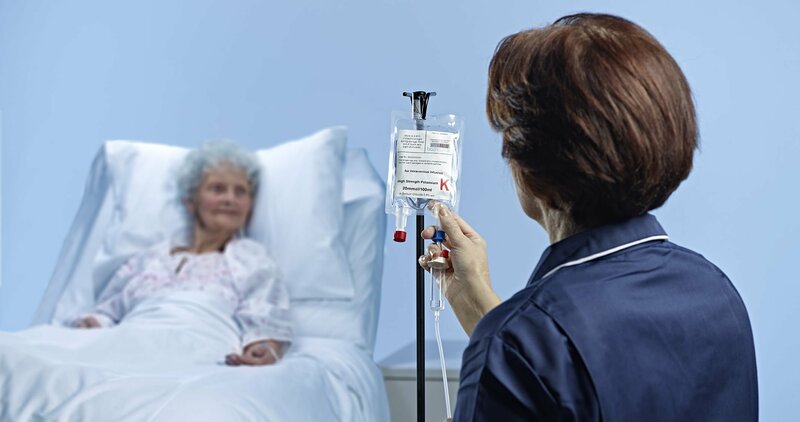 Our Named Patient service is available for Chemotherapy, CIVAS and PCA, tailored to yours and patient’s individual requirements. The turnaround time is typically second working day; shorter turnaround times are available by arrangement. Bath ASU will work with you on developing a service that meets your requirements based around supplying products, specific clinics, satellite pharmacies etc. Any available drug delivery system can be filled by Bath ASU’s experienced technicians. The company’s extended stability provision maximises the shelf life and helps you to minimise wastage and costs. Ordering is simple and a wide variety of ordering mechanisms are available; fax, email, pharmacy messaging service, etc. The service helps you to relieve pressure on your internal pharmacy aseptic services, allowing them to re-focus on clinical areas. Bath ASU has extensive technical expertise and can support customers in developing your individual requirements. A wide range of temperature controlled delivery options including timed deliveries are available. If you have a specific requirement, check our catalogue or contact us to discuss your requirements with a sales representative.